A few years ago I spent a fun afternoon with Amanda doing her senior photos. I was so excited when Amanda's little sister Lexie wanted me to do her senior photos as well! The weather was kind of a bear, but we made it work & were definitely grateful for the cooler temperatures (even though we had to wrestle her out of her sweater)! Lexie is graduating from my alma mater & was recently the lead in the drama department's production of The Miracle Worker as Miss Anne Sullivan. I wanted to go see it but couldn't! I'm sure she did brilliantly! 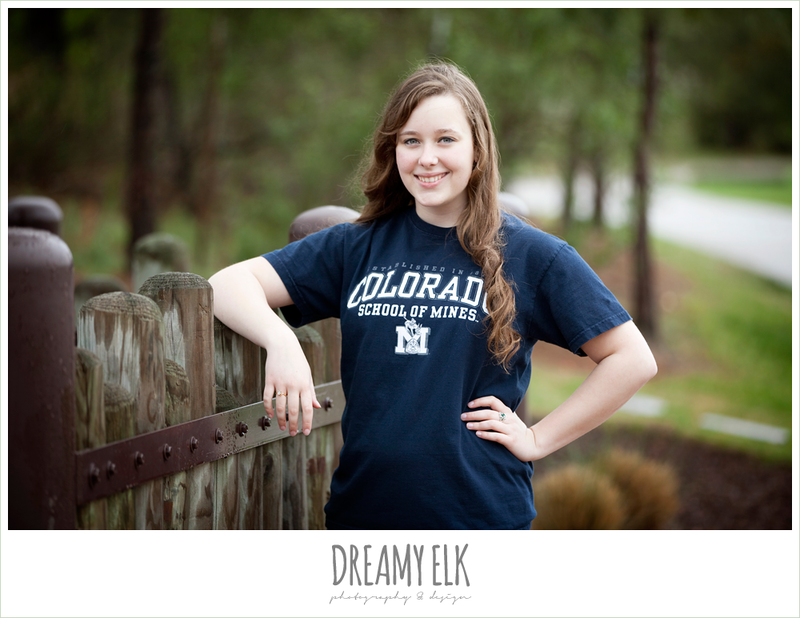 Lexie is off to the Colorado School of Mines in the fall. We were happy to see a few bluebonnets peaking out even though we were a little early in the season! It was a little muddy, but Lexie was a trooper!